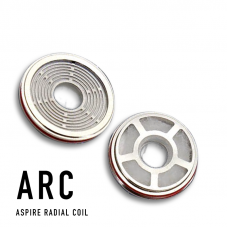 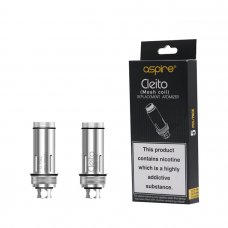 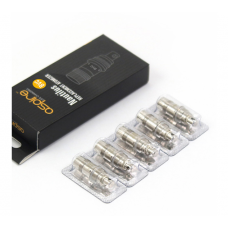 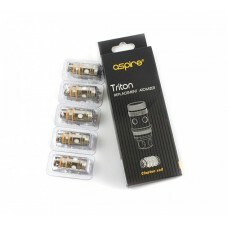 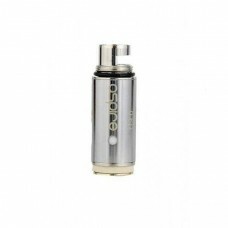 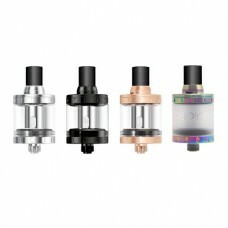 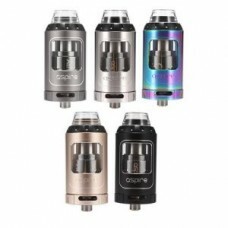 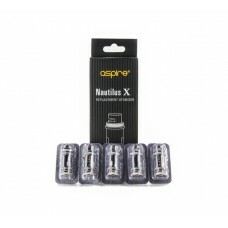 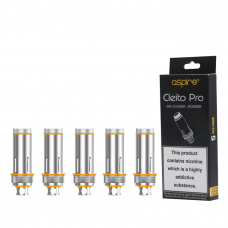 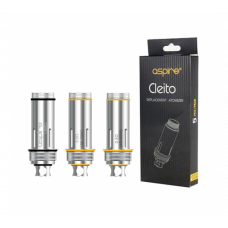 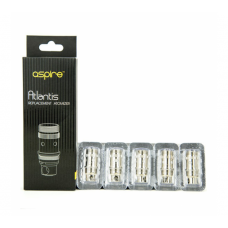 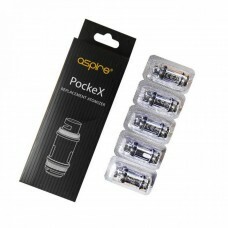 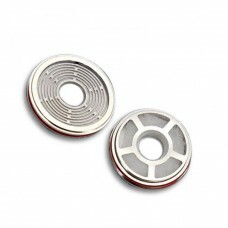 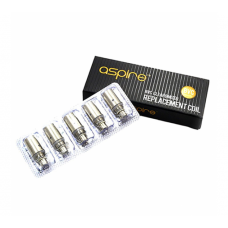 Replacement e-cigarette coils from brands such as Aspire and Tobeco. 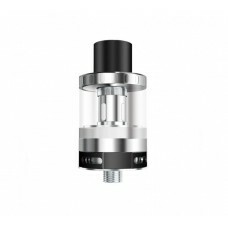 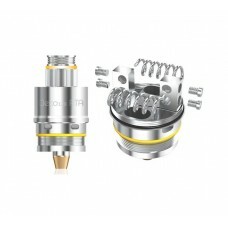 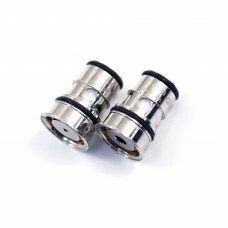 Coils are also available for sub-ohm vaping. 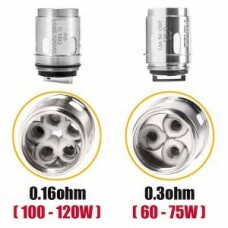 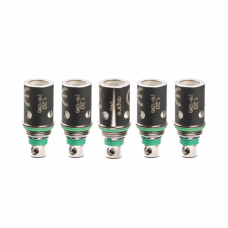 Sub Ohm coils are coils that have a resistance of anything below 1 ohm.